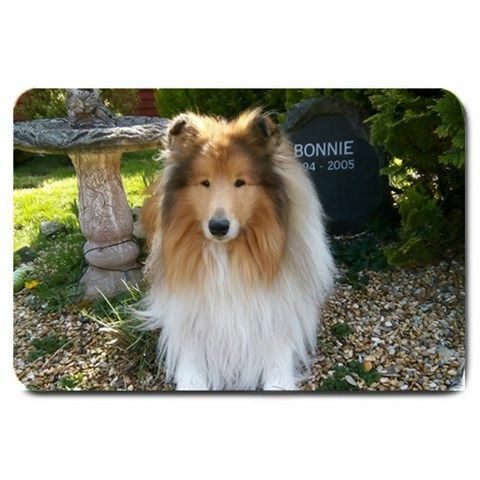 Personalise your photo on a extra large personalised mousemat which will make a stunning personalised photo gift, our larger fabric photo mouse mat will give that extra room for moving your mouse and also protecting it from a hard surface. 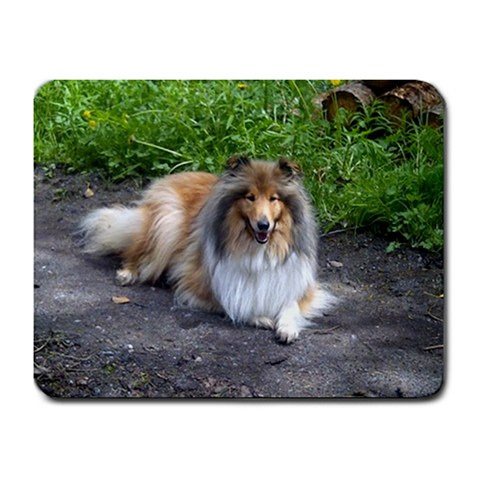 Your photo mousemat is a perfect 46x30 cm and will be personalised in full colour or black & white or even add a message to the design if thats your preference, images are heat dyed into the mouse mat which means they can be washed, bent and your image will never fade, peel or crack. Made of a heat-resistant fabric top, quality 4mm thick with a non-slip neoprene rubber back so there is no movement or slipping of your mat, these make a stunning personalised gift and proving to be very popular with our customers. Our large mousemats are now produced by our European factory with a delivery date of aprox 14-16 days.. Simply send us your photos or design in the upload box provided along with any special order details or you can e-mail all to us at sales@yourgiftsourgifts.co.uk .Your gift will be personalised with a full quality guarantee.